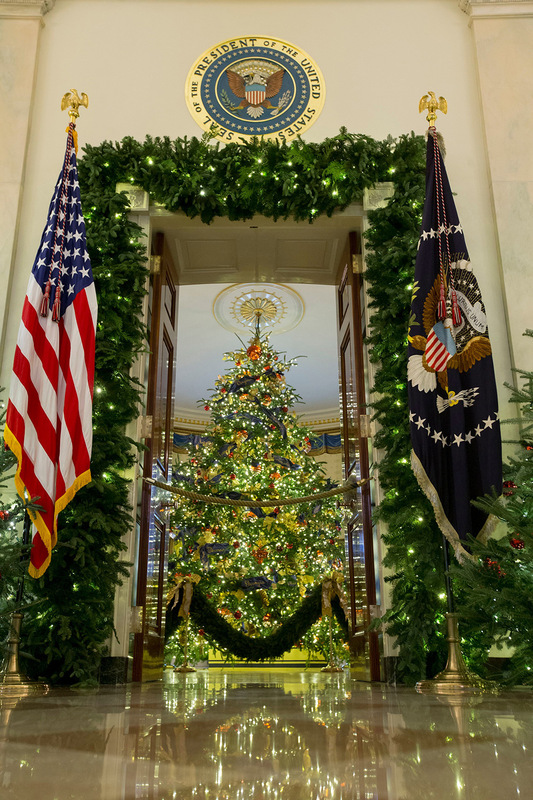 We wish a very Merry Christmas and a Happy Hanukkah to all of you and your families. Be safe as we ring in the New Year! It's an old-fashioned potluck Christmas Party! We hope you can come. December 11, 2018, starting at 6:30 with cocktails and serving dinner at 7:00, at the Knights of Columbus Hall on Orion Road. Bring a dish to pass. We are once again joining the Lions Club in their "A Christmas For Everyone" benefit to make sure no child goes without a present under the tree this year. So we ask that you also bring an unwrapped toy for a child of any gender. We will have a box to collect your donations. You can RSVP to Susan Stone here. She will also share suggestions with you as to what kind of dish to bring if you are stuck for ideas. We are also looking for set-up, and clean-up volunteers! Just let Sue know if you can help. See you there! And bring family and friends! Christmas is not a time or a season, but a state of mind. To cherish peace and goodwill, to be plenteous in mercy, is to have the real spirit of Christmas. 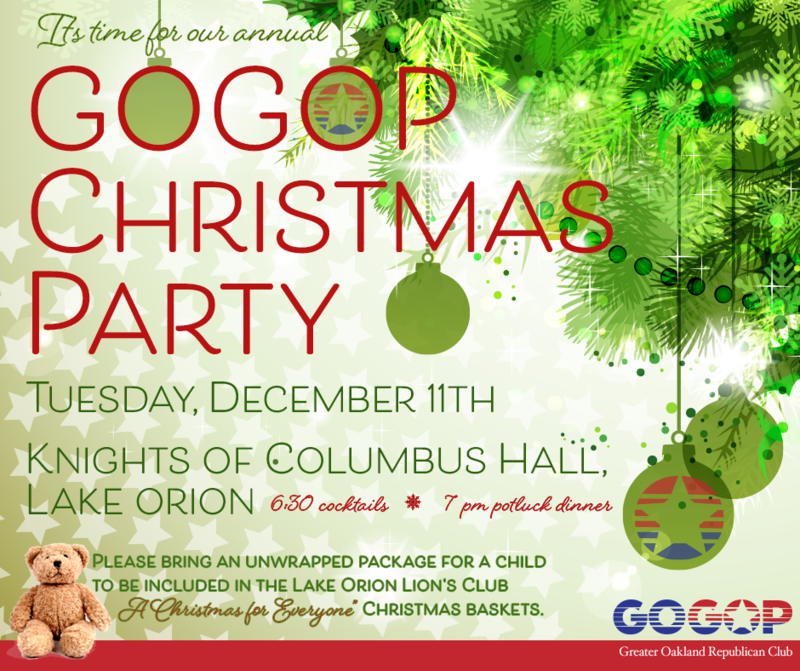 Tuesday, Dec 11: GOGOP CHRISTMAS PARTY Knights of Columbus Hall in Orion 6:30 cocktail hour, 7:00 dinner. Tuesday, Dec 25: May you have a very blessed Christmas Day. Remember to count your blessings. Monday, Dec 31: Be safe ringing in the New Year!